Here at Rivera Toyota we believe that family is the cornerstone of life. We offer our customers an environment that celebrates family and community. Whether it is a fundraising event for critically ill children, a brunch for local little leaguer s, or just a friendly showroom that welcomes the family dog into the car buying experience, we are here to ensure you feel like family while you find the next vehicle to serve you and all your loved ones. 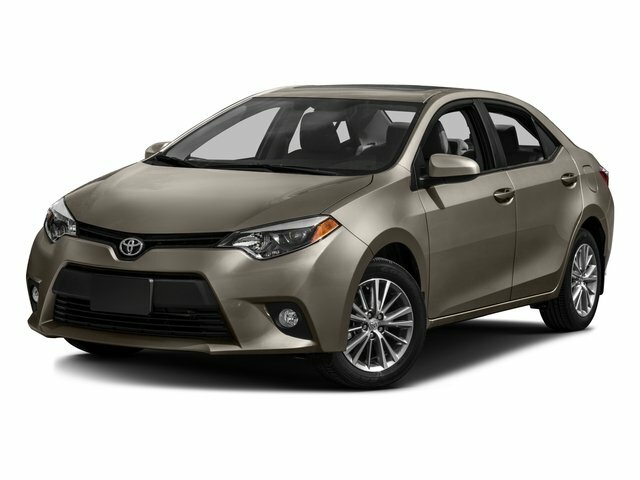 One of the Largest Inventories VIP Services For All loaner cars, car washes, 10% off parts & services Transparency An Easy and Friendly Car Buying Experience The Family Toyota Store. New vehicle pricing includes all offers and incentives. Tax, Title, Tags and $75 dealer doc fee not included in vehicle prices shown and must be paid by the purchaser. While great effort is made to ensure the accuracy of the information on this site, errors do occur so please verify information with a customer service rep. This is easily done by calling us at 866-443-5436 or by visiting us at the dealership. With approved credit. Terms may vary. Monthly payments are only estimates derived from the vehicle price with a 72-month term, 4.9% interest and 20% downpayment.